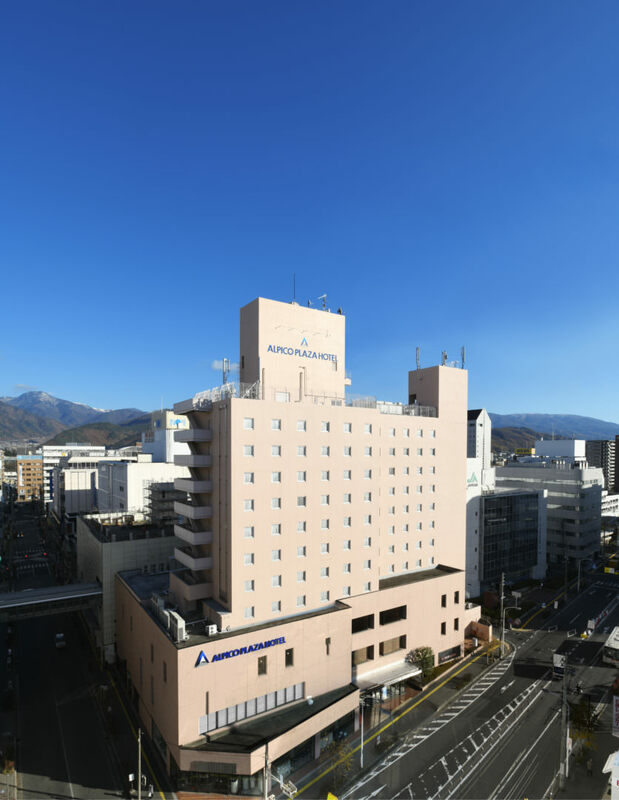 A new comfort city hotel conveniently located in front of Matsumoto Station perfect as a hub for touring the entire Nagano area. 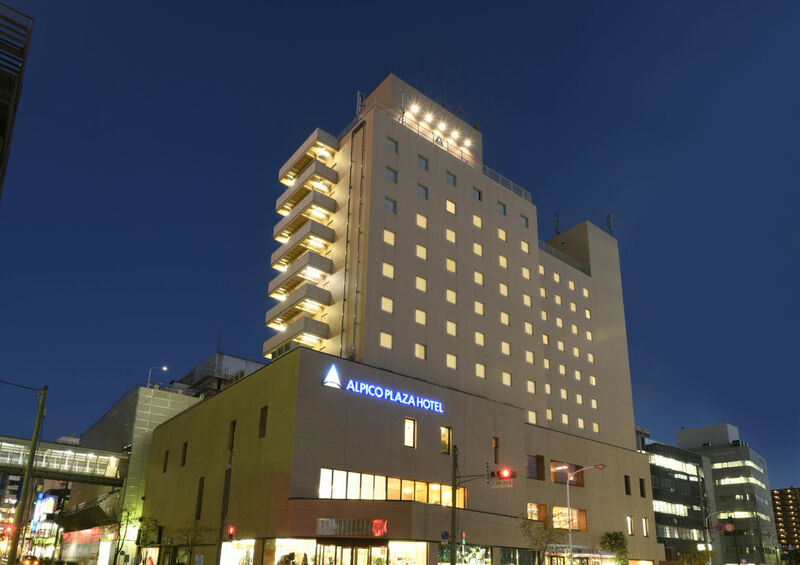 The latest hotel addition to Alpico Group opened in November of 2017. 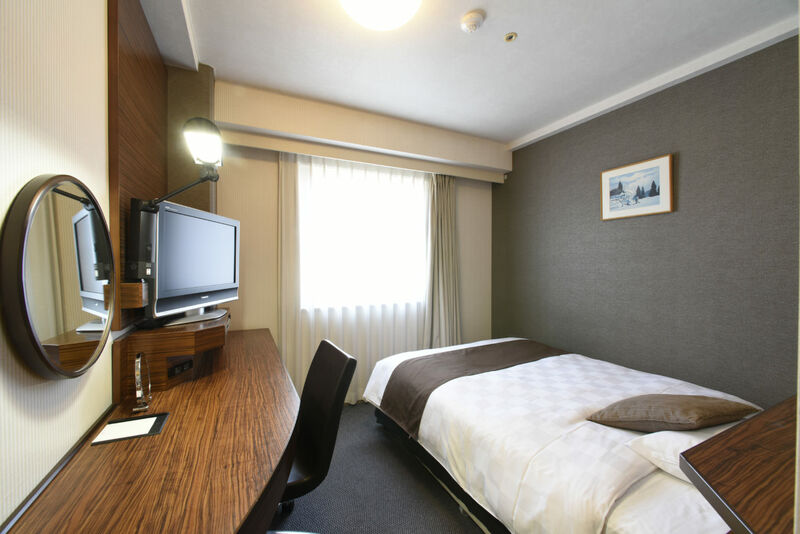 Located only a 2-min walk from Matsumoto Station and adjacent to the bus terminal, ALPICO PLAZA HOTEL is a convenient and cozy accommodation option, with in-room amenities and free Wi-Fi available. You'll be greeted with ultimate comfort and ever-evolving services. 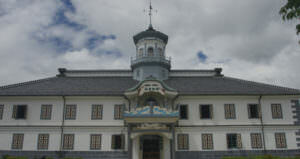 All the rooms are 14.6㎡ in size. 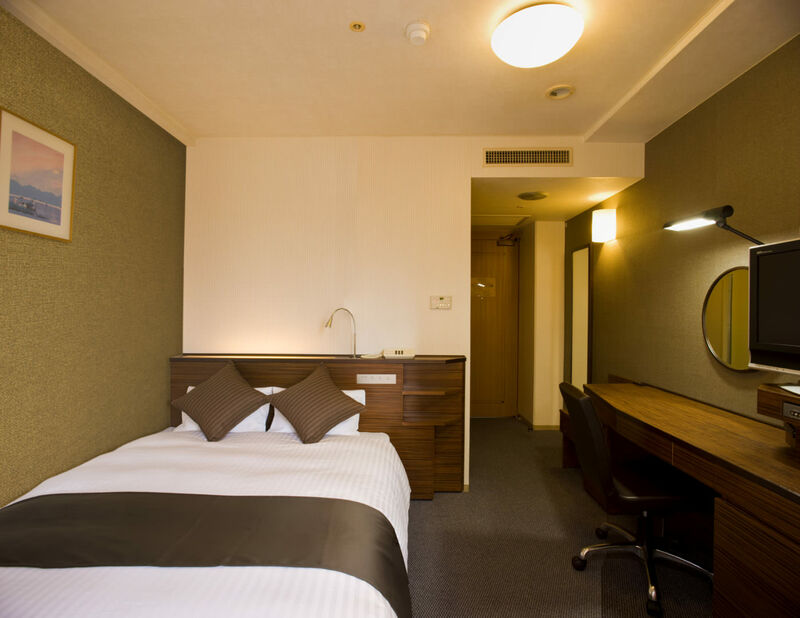 Our rooms all have clean, duvet-style bed linen to ensure that our guests have a good night’s sleep. Each room is also equipped with a large table, ideal for working on. These rooms are ideal for couple (with children) or friends. Of course, these rooms can also be used by single guests who want more space. This type of room is for 2 or 3 guests. 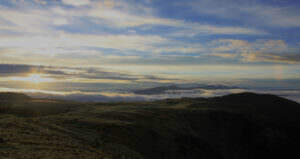 Suitable for family trips, leisure or business. 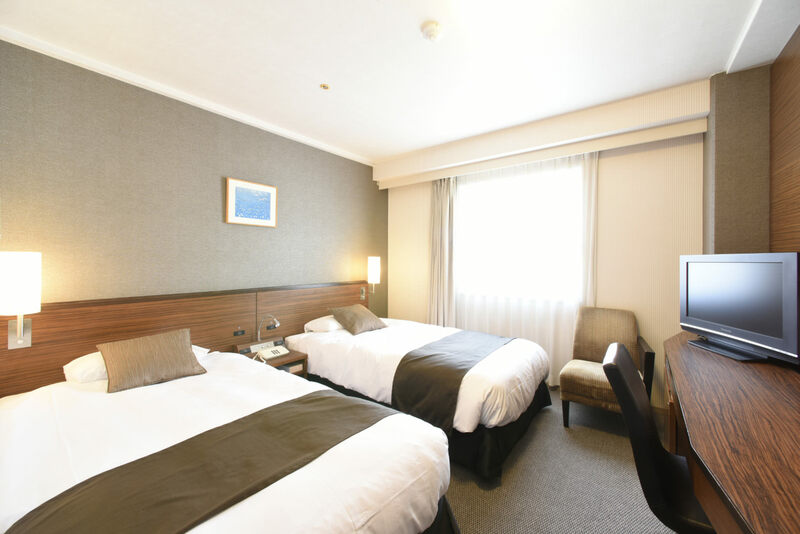 Deluxe Twin Rooms are suitable for 2 to 4 guests. 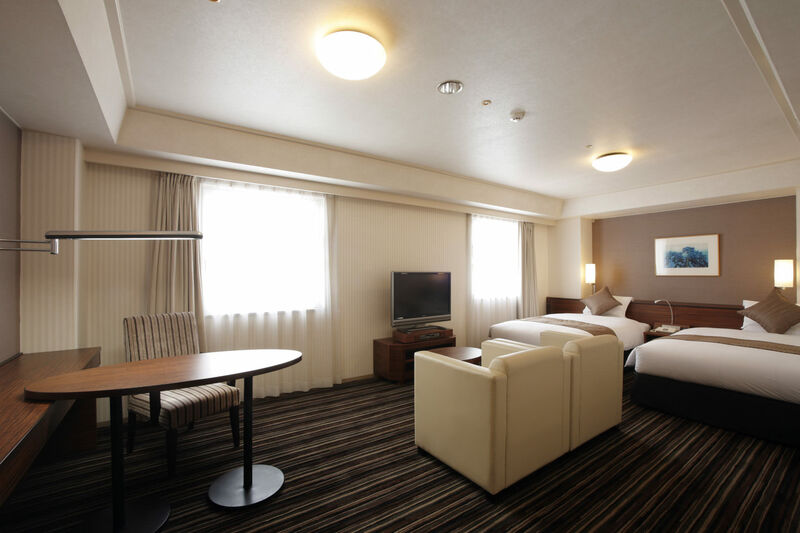 At 38㎡, these spacious rooms are twice the size of and one step up from the Standard Twin Rooms. They can also be used as meeting rooms. *When used by 3 or 4 guests, we will put an extra bed (or beds) in the room. 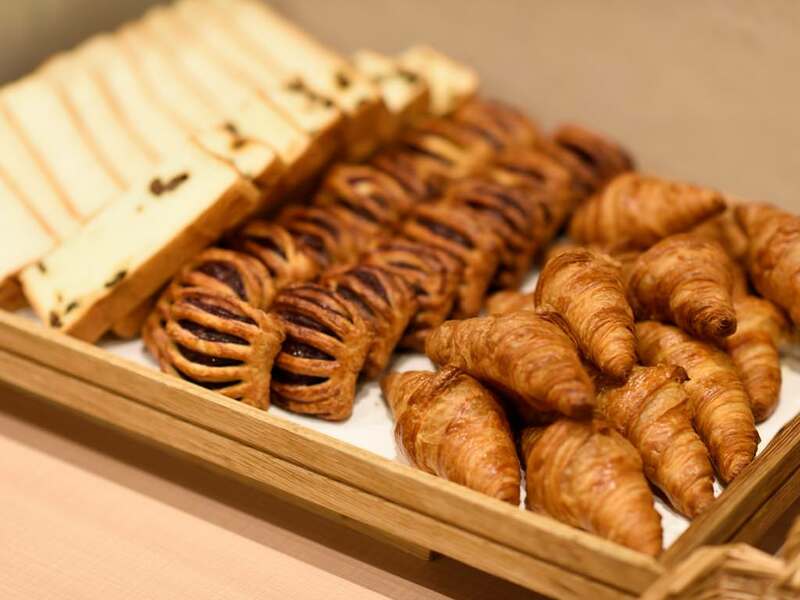 We have a wide range of options on the menu to allow guests to enjoy everything from breakfast to dinner. Please enjoy these in the relaxed, chic atmosphere of the hotel. 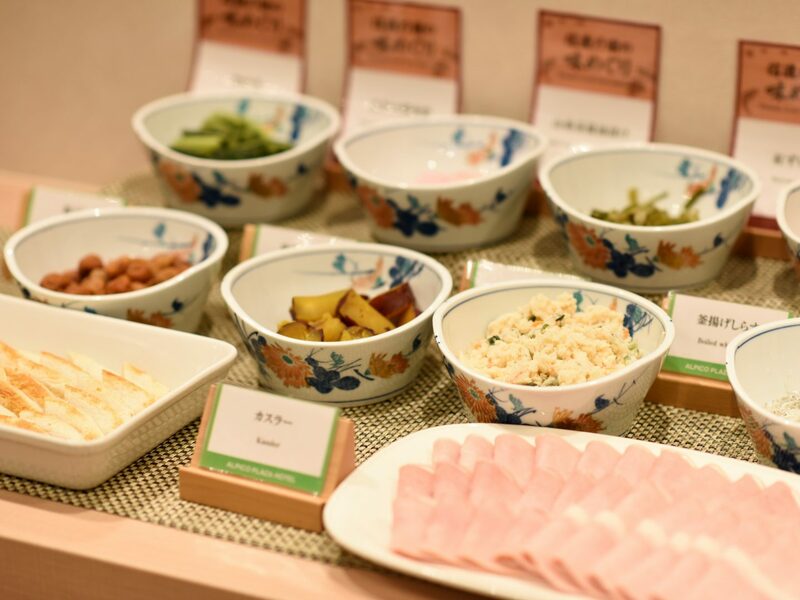 Breakfast at the Alpico Plaza Hotel is served in a buffet style and uses many ingredients from the Nagano area. 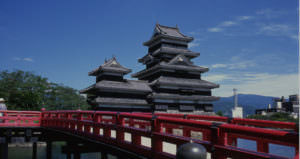 When you come to Nagano, eat things from Nagano. 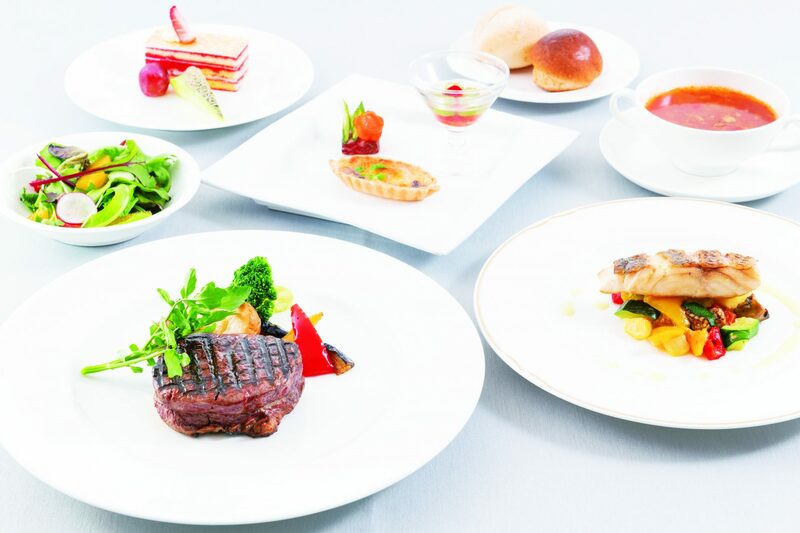 We have prepared dishes that could only be made here in Nagano to allow our guests who have travelled far to come here to experience more of Nagano. 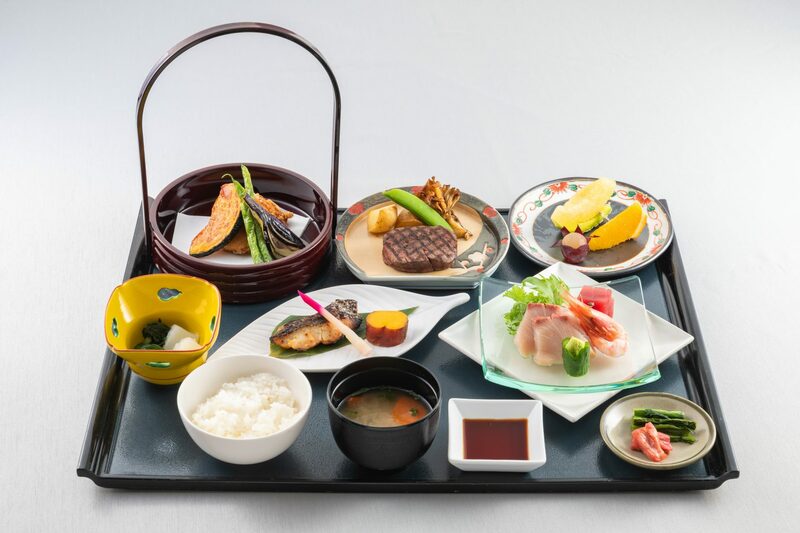 Please take this opportunity to eat foods that are typically eaten often in Nagano, including pickles, soba noodles, koyaki dumplings and tororo grated yam. Wi-Fi is available throughout the hotel. Wired internet LAN ports are available in guest rooms. 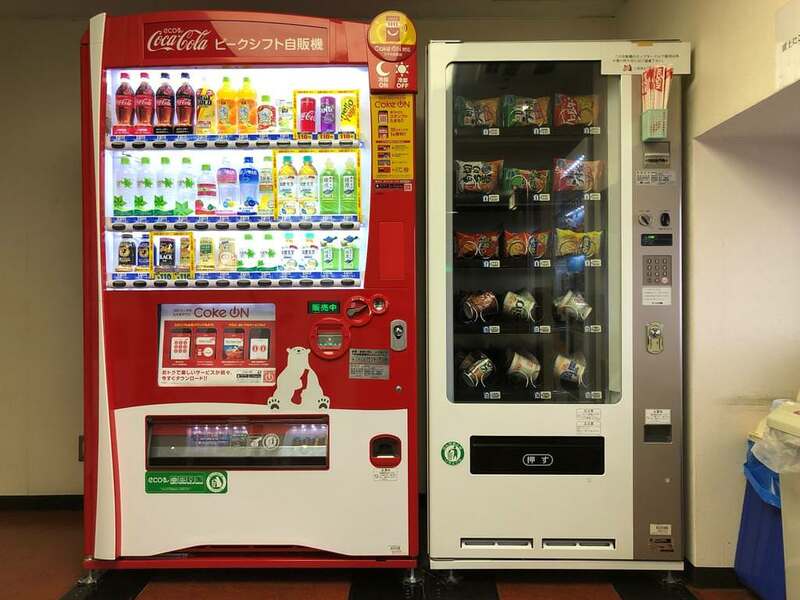 The hotel has vending machines, a launderette and ice machines. 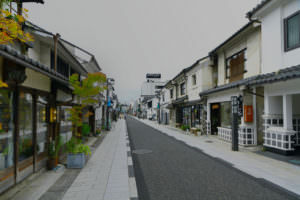 At just 2 minutes’ walk from Matsumoto Station, the hotel is ideally situated for a wide range of get togethers and parties. 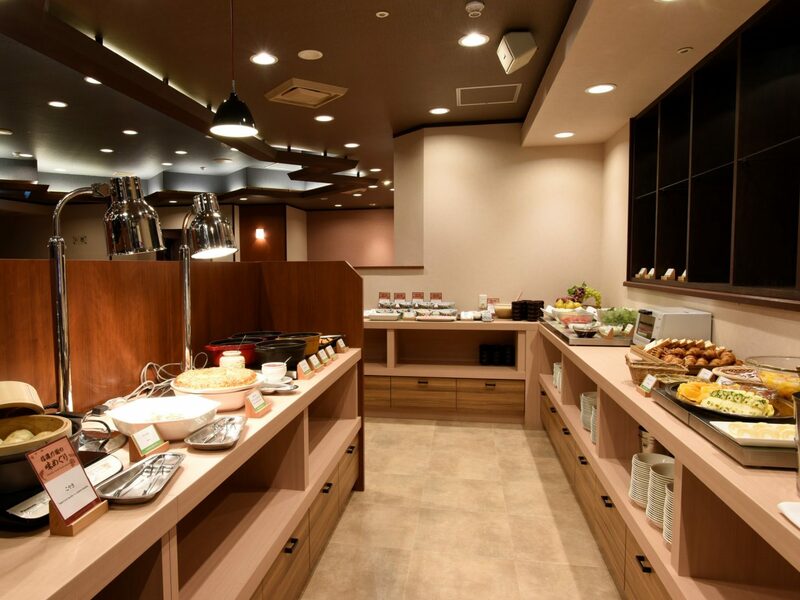 The hotel is equipped with banquet halls, meeting rooms, a hairdresser, photography studio and dressing room. 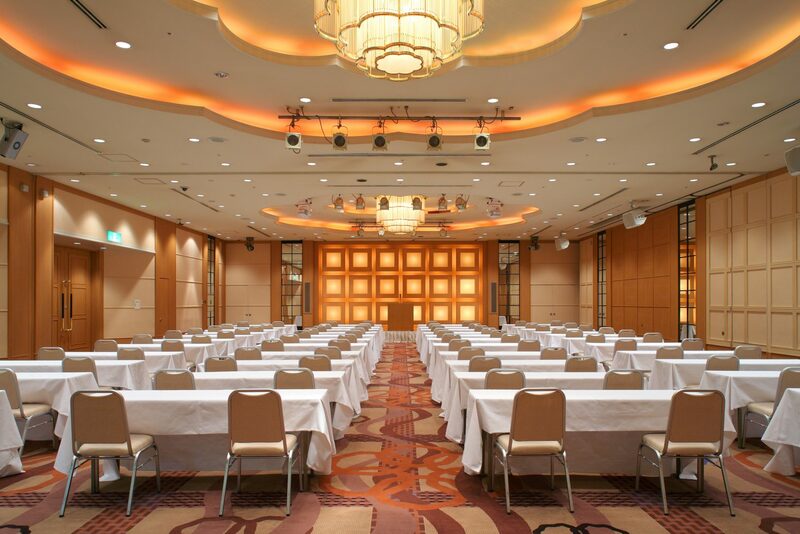 There are 4 halls that can cater for a wide range of events, with the largest at a size of 316㎡, able to hold up to 400 people. 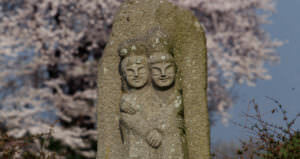 From banquets to meeting we can suggest plans to meet the requirements whatever the type of event. 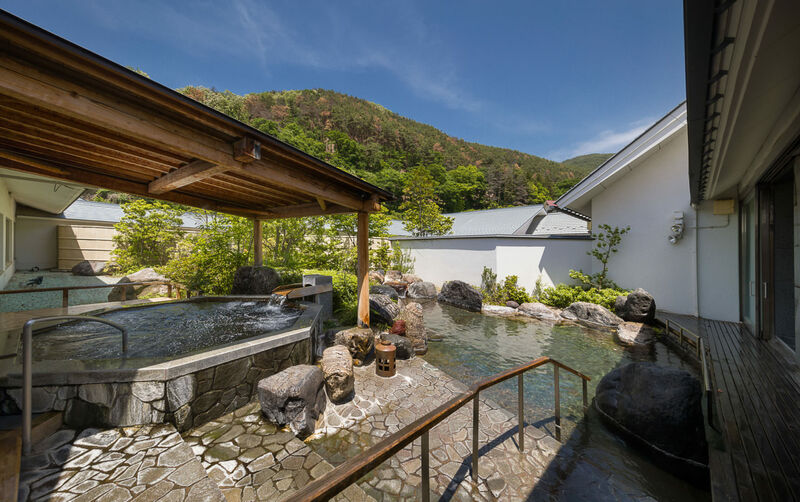 Guests staying at the Alpico Plaza Hotel can use the large baths at ‘Shoho’, a member of the Alpico Hotel Group. 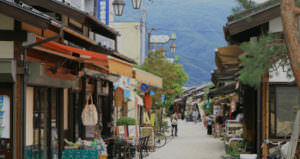 You can enjoy the open air baths of which Shoho, which has been certified as a five star inn, is rightly proud. 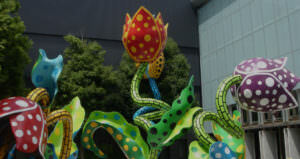 Two shuttle buses run between the hotels every day, making the trip very easy. Entry tickets to the baths can be collected from the front desk. *Please note that there is a limit on the number of people who can use this service. Please ask for details at the hotel. *There may be days when this service is not available because of maintenance. 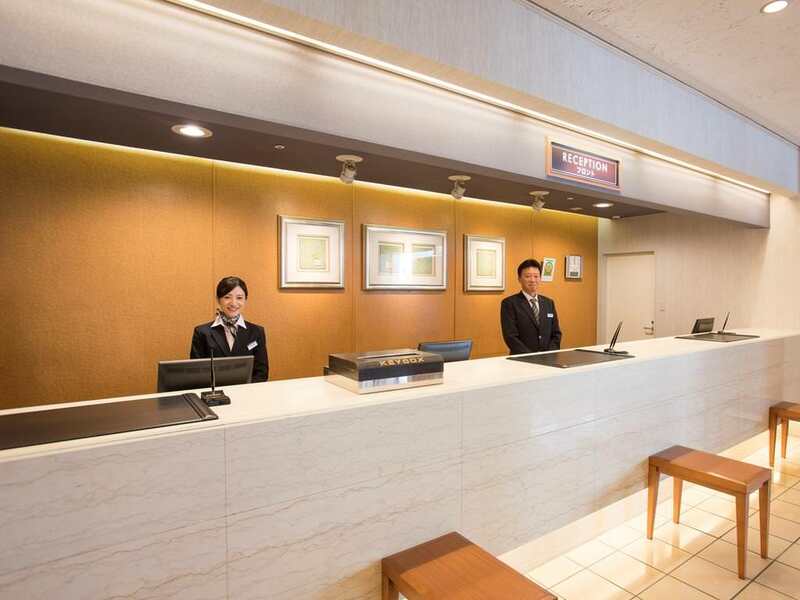 Please check at the front desk for details.